BEAVERCREEK — The Books & Co. at The Greene, 4453 Walnut St., has several events planned for Oct. 14-26. New books will be introduced and writers’ workshops will be available. 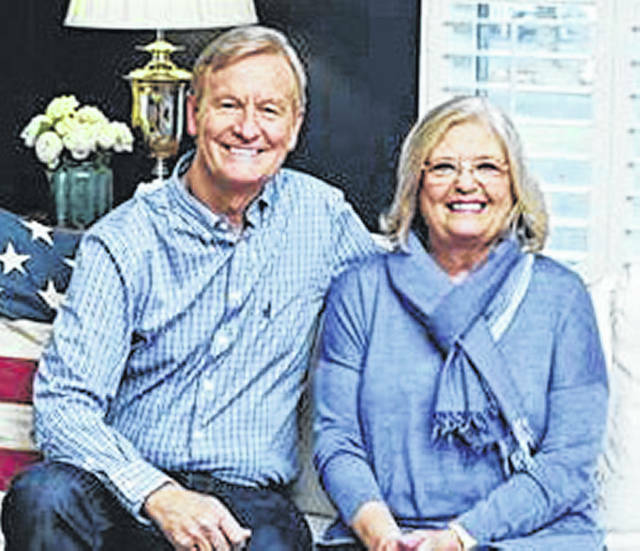 Steve Doocy and his wife Kathy Doocy will introduce The Happy Cookbook: A Celebration of the Food That Makes America Smile 2 p.m. Saturday, Oct. 20. Line numbers will be given out beginning at 1 p.m. Please show your Books&Co or Evenbrite receipt for The Happy Cookbook to enter the Autograph Line. Advance tickets may be purchased at www.doocybam.eventbrite.com or at books&co. The book will not only appeal to Steve’s legions of Fox & Friends fans, but also anyone looking for accessible, fun, and delicious food that will inspire great meals for every day and for special occasions. 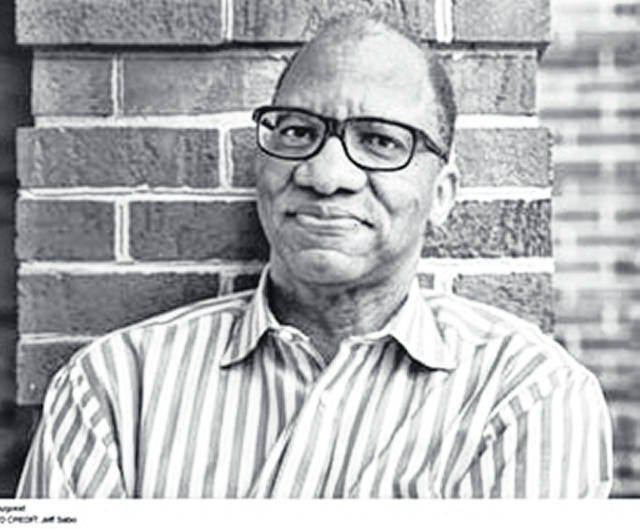 Wil Haygood will introduce his newest book, Tigerland: 1968-1969: A City Divided, A Nation Torn Apart, and a Magical Season of Healing, 7 p.m. Friday, Oct. 26. The book takes you back to 1968 to the poor, black segregated East High School in Columbus, who, against all odds, defeated bigger, richer, whiter teams in their state and won both the basketball and baseball state championships in the same year, making history. Even more remarkable, it happened as the nation was dealing with the sorrow and unrest caused by the assassinations of Martin Luther King, Jr. and Robert Kennedy. It’s a powerful, true story of perseverance, amazing talent, dedication, courage, goal setting, determination, and ultimately, triumph. Much of the book deals with the racial unrest that gripped the country in the 1960s and 1970s and shows how everyone, including athletes from high schools through major league sports, was impacted by it. – 2-3:30 p.m. Sunday, Oct. 14 — Books & Co. will host Antioch Writers Workshop as they present a program with writers Rochelle Bradley and Amber Morant. They will be discussing how to participate in National Novel Writing Month (NaNoWriMo), which takes place every Nov. Join thousands of other writers across the country as they prepare the first draft of their novel. If you have long nurtured a desire to write a novel (or just got the urge) this program will be of help. – 7-9 p.m. Friday, Oct. 19 — Western Ohio Writers Association (WOWA) will present their semi-annual Beatnik Café, a public reading of selected members’ original stories centering around the theme of All Hallow’s Eve. Join and be entertained by (often costumed) performances by talented amateur and professional writers. For more information visit www.westernohiowriters.com.